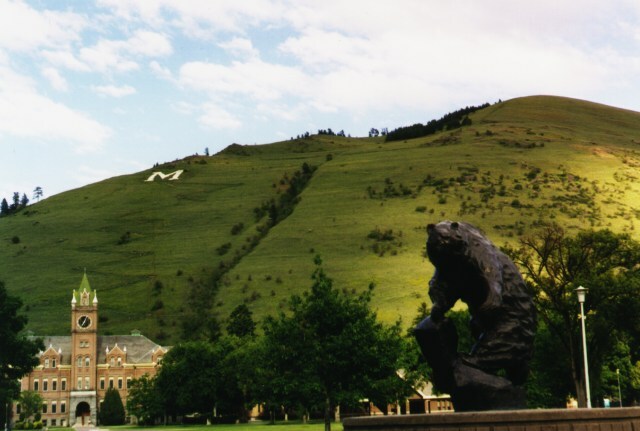 The University of Montana is the pride and joy of Missoula. With over 13,000 students on 200 acres, this beautiful campus is the perfect setting for those outdoor enthusiasts. Surfing. In Missoula? 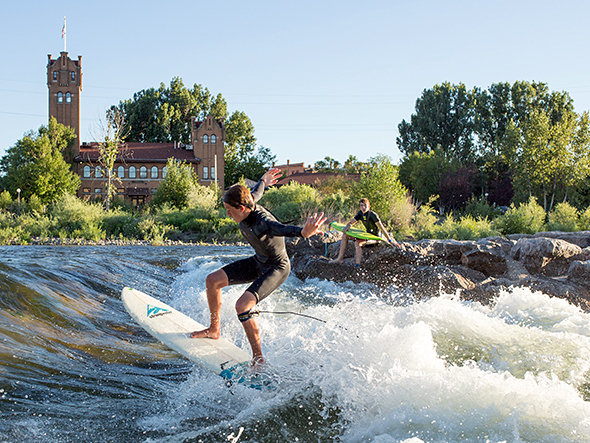 Brennan's Wave plays an integral part in the watersports community here in Missoula. Named after Brennan Guth, a Missoula world class kayaker, Brennan's Wave serves the adventures of kayakers and surfers throughout the Missoula area. 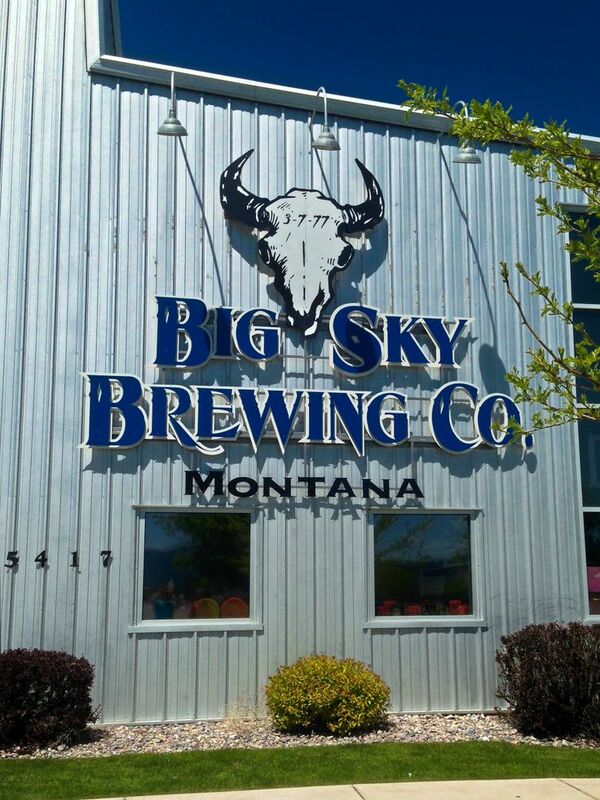 A local favorite, the hike to the "M" on Mount Sentinel takes you 620 feet above the Missoula Valley. With 11 switchbacks this view will take your breath away. 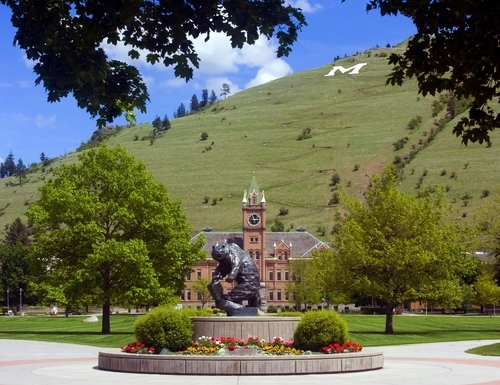 Location: The trailhead is located on the University of Montana campus. With horses carved by cabinet-maker Chuck Kaparich, the Missoula Carousel has become a downtown icon. Opening May 27, 1995 the carousel consists of 38 ponies, 2 chariots, and 14 gargoyles. This is a must see! 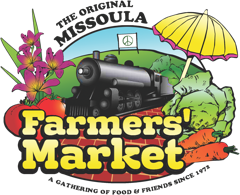 Since 1972 the Missoula Farmers Market has brought fresh local produce, flowers, baked good and coffee to downtown Missoula. The farmers market is open every Saturday starting May 7th at 8:00am-12:30pm. 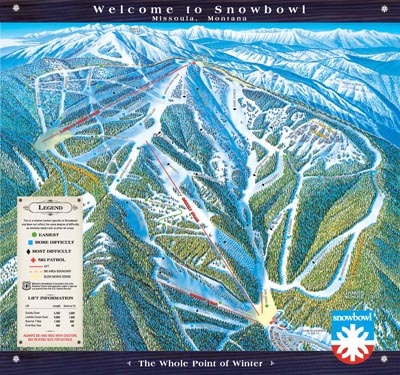 Just 12 miles northwest of Missoula, Snowbowl offers up to 39 runs of terrain for ski and snowboarders.